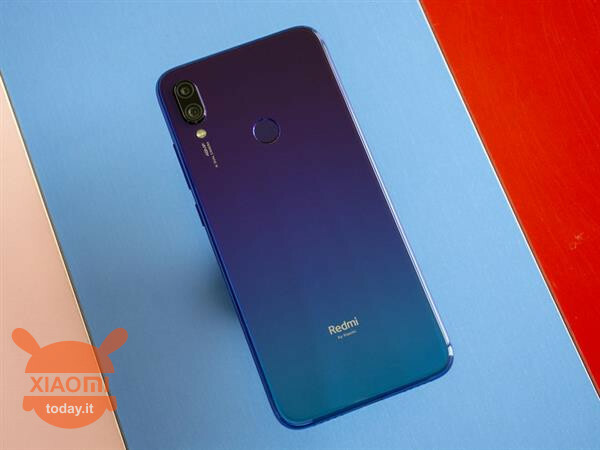 The Redmi Note 7 of Xiaomi is undoubtedly one of the most interesting devices released by the Chinese giant in recent years. 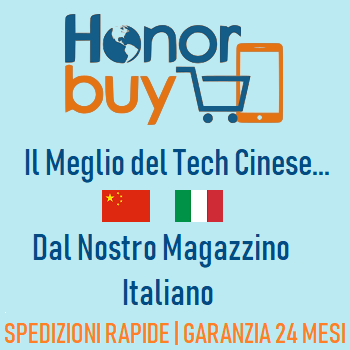 It is indeed a combination of mid-range specifications and an entry-level price, a mixture of factors that already justify buying for many of us. 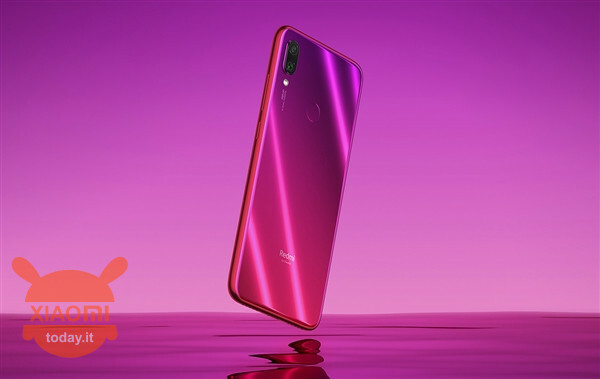 As if this were not enough, Xiaomi then decided to equip the terminal with a camera from 48MP, an immense resolution allowed by the Samsung image sensor, the ISOCELL GM1. 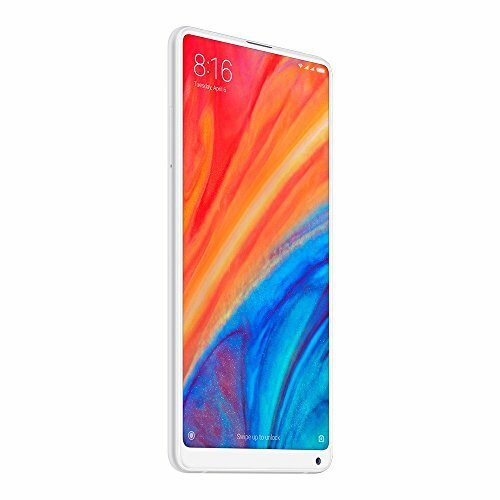 This powerful hardware, however, is almost useless if there is no excellent software to support and apparently Xiaomi agrees with us. 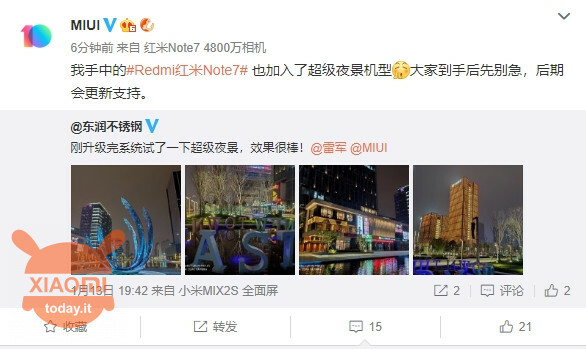 The smartphone manufacturer has indeed confirmed that the Redmi Note 7 will receive the beloved Night Mode, or the mode that allows you to take pictures in low light without losing too much detail and decreasing the noise. With the Night Mode, eight photos are taken consecutively, with each photo having a different exposure level, then some reference points are chosen to align all the photos and thus avoid the blur. 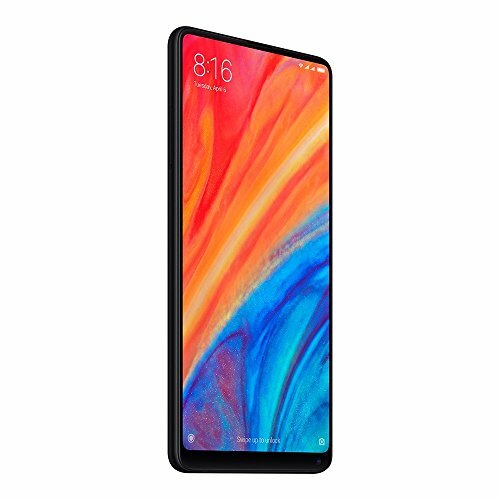 The Night Mode function was initially released with the Xiaomi Mi MIX 3, then the non plus ultra by Xiaomi, was then brought to the Mi 8 series and, as we learn today, will also be available on the newly presented 7 Notes. For those who, you do not know how, have lost the launch of the device, let's recap the main specifications of this entry-level killer. 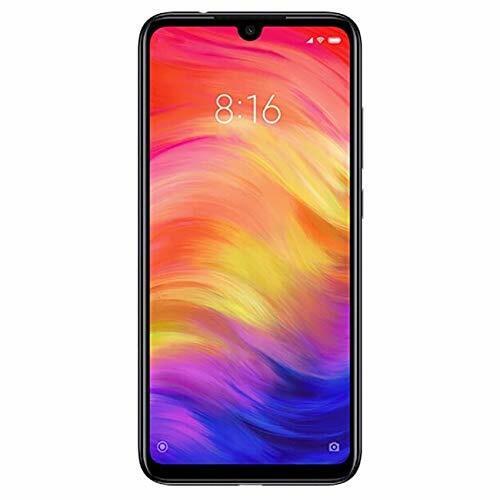 Let's start with the display, a screen 6,3 inches with Full HD resolution and a drop notch in which we find a camera from 13MP. 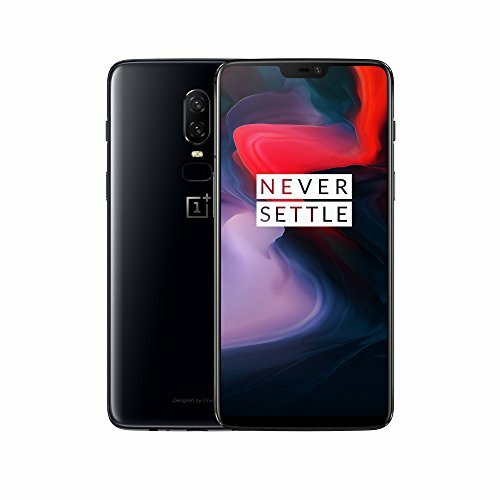 The other two cameras are on the back, with the much chatted sensor from 48MP and one from 5MP to support for creating photos with the bokeh effect. 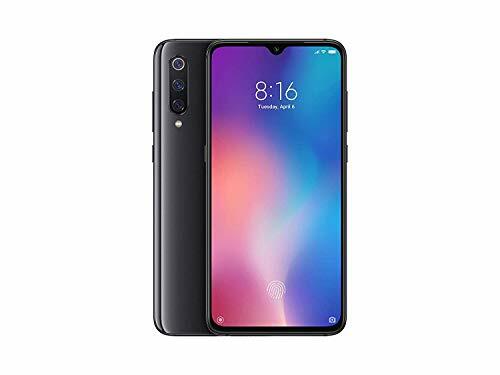 The Redmi Note 7 is then equipped with an excellent Snapdragon 660, from 3GB to 6GB of RAM, from 32GB to 64GB of internal memory and a huge 4000mAh battery. 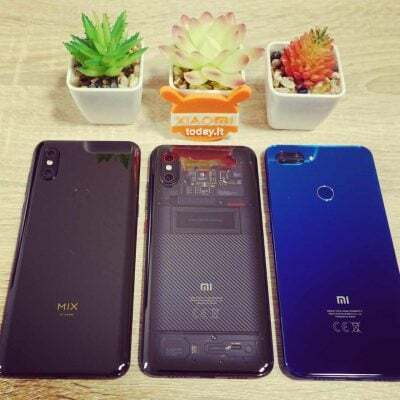 What if Xiaomi Mi 9 supports 24W fast charging or even 32W?